Madiba's will has been made public in accordance with his wishes. Part of former president Nelson Mandela’s estate, estimated at R46 million, has been left to family members, his former staff, local schools, universities and the African National Congress. No contestations to the will have been made public thus far. Interestingly, nothing has been left to his former wife Winnie Madikizela-Mandela. Deputy Chief Justice Dikgang Moseneke, Eastern Cape Judge President Themba Sangoni and Advocate Judge Bizos are the executors of the Mandela estate. In his will, Mandela left Graca Machel specified assets including four houses and their contents, cars, jewellery, money and artworks from the Houghton home. However he made provision for her to waive her claim to the estate within 90 days. Machel and Mandela were married in community of property on 18 July 1998, which means she's entitled to half of his estate. 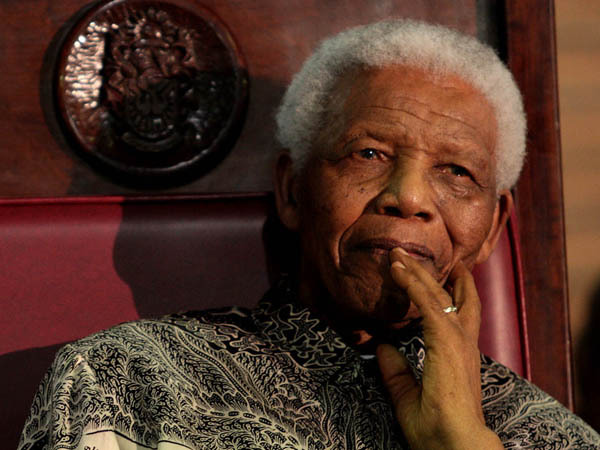 Mandela also instructed his grandchildren Ndaba Mandela, Mbuso Mandela, Andile Mandela live in the Houghton home, which will be placed in the Nelson Mandela Trust. Machel and her two children Melangane Machel and Josina Machel are to live in the Qunu home, which will also be administered by the trust. Part of the estate would be divided between three trusts, The Nelson Rolihlahla Mandela Family Trust, The Mandela Trust and The Nelson Mandela Trust, to provide for his children and grandchildren. Oddly, some of the monies left to the children, grandchildren and great grandchildren are listed in US dollars ($1 = 11.1688 South African rand).